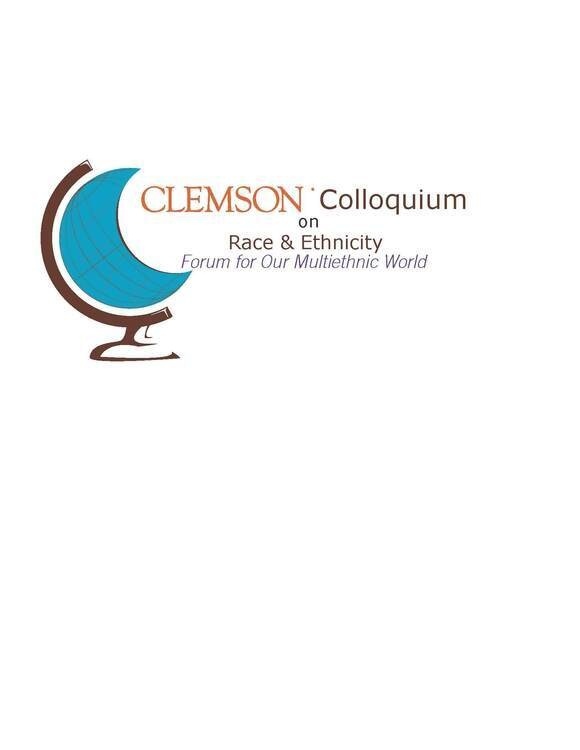 Clemson Colloquium on Race and Ethnicity "Race, Memory, & the Present"
CCRE was established to address a newly apparent racism, a more subtle racism largely unspoken, often denied. While explicit racism is largely gone from our public spaces, at large and still very much present is a more surreptitious form of racism that results in continuing inequalities in wealth, health, and educational opportunity. CCRE is a forum for reshaping perspectives on race and ethnicity and for acknowledging and countering discrimination and intolerance. We invite perspectives from all departments across campus on the subjects of race & ethnicity as they emerge in your scholarship. Angela Naimou (anaimou@clemson.edu), Erin Goss (egos@clemson.edu). Cameron Bushnell (cbushne@clemson.edu); Kimberly Manganelli (kmangan@clemson.edu); Angela Naimou (anaimou@clemson.edu), Erin Goss (egos@clemson.edu).